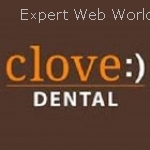 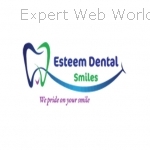 Are you looking for well-experienced and expert dentist for your family? 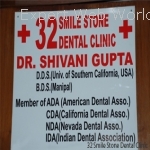 Then 32 Smile Stone Dental Clinic is your one-stop destination as it is a premium dental clinic in Delhi that host top-notch dentists who have the right amount of knowledge and experience to cater to your every need at the most affordable price. 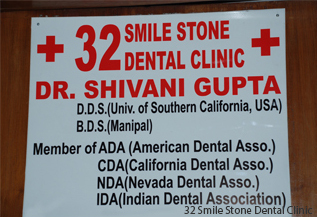 It is for this reason that 32 Smile Stone Dental Clinic has gained such popularity in such short time.